Enter your email address below to receive a notification when Christian Kids Book Box starts accepting new sign-ups! 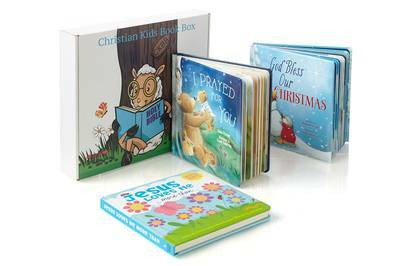 Enter your email address below to receive a notification when Christian Kids Book Box is accepting new sign-ups again. Your first box will ship on the 4th of the month. Please order by the 30th of each month to get the current box. For existing subscribers, we ship on the 4th of every month. 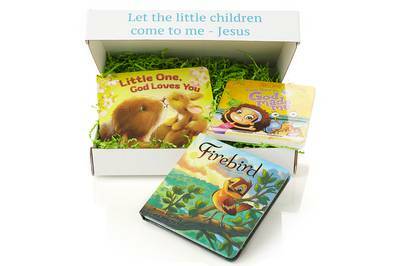 In Matthew 19:14, Jesus said, "Let the little children come to me and do not hinder them" with this commission in mind, Christian Kids Book Box is a monthly subscription that sends two beautiful Christian themed books and fun crafts/activity book that will nurture a love of reading in your children, while teaching them Christian principles. 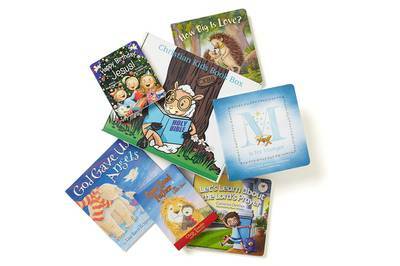 Christian books teach children about Jesus and Christian values while igniting a passion for reading. Christian themed crafts are fun way children learn about Jesus and Bible stories. Non-messy peel and stick crafts. 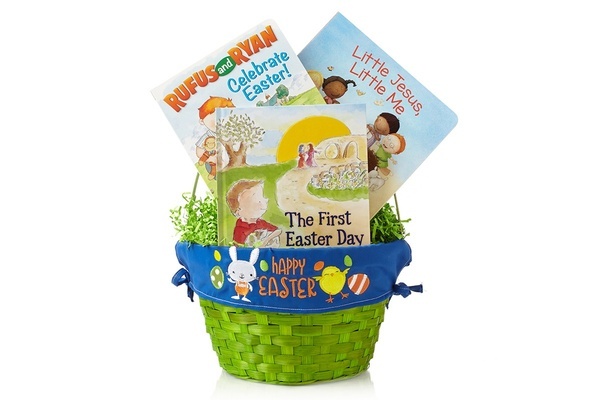 Easter & Christmas themed boxes teach children about the real reason for these celebrations. 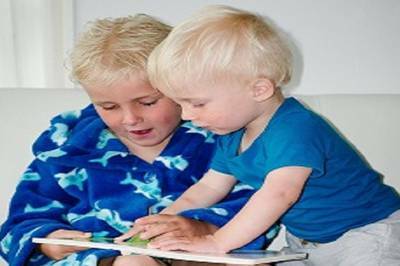 Three age appropriate books (hardcover/ board books). 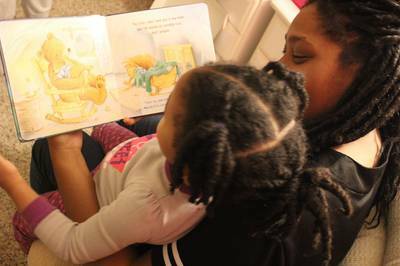 Grow your child's library and promote a love for Jesus & reading. 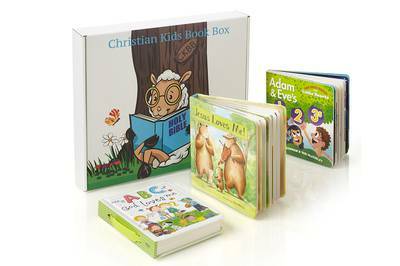 Christian Kids Book Box Is Wonderful! Overall, I really adore the Christian Kids Book Box! My children loved the awesome books and craft included. I appreciated that this box provided great moments for family devotion time. This company offers high quality books and affordability. 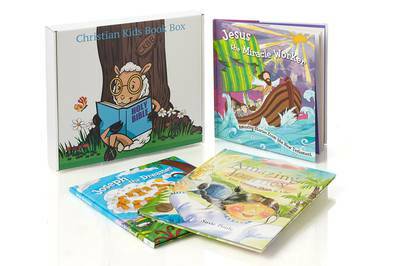 I highly recommend the Christian Kids Book Box to anyone who wants to begin teaching the child in their life about Jesus!